Britton promises to transform your bathroom from ordinary to extraordinary with Fine: an excellent collection of sanitary ware. 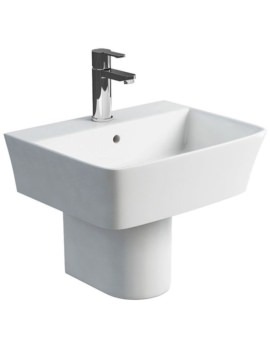 The range incorporates a remarkable series of basins, WC pans, and bidets made from top quality Vitreous China. 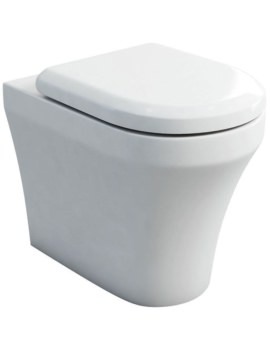 The white finish of sanitary ware gives you a smooth blend in any bathroom setting. The elegant looks imparted to your bathroom by this brand bathroom-ware will keep you pleased for many years to come. 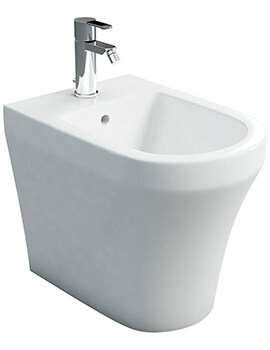 Fine, includes wall hung basins in different sizes; back-to-wall, close coupled, and wall hung WC Pans. The wall hung, and back-to-wall bidets can perfectly complement any bathroom interior. 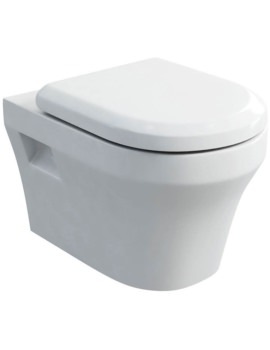 The basins are available in a variety of pedestals, while the toilets come with standard or soft close toilet seat. The tall range is specially designed for height-ed people. Above all, this series is guaranteed to last for 25 long years, assured by the manufacturer itself.